Named after a regiment of the British army with which the CEO and Dean was associated as an exchange officer, King’s Own Institute adopts a similar spirit and values with traditions and an established reputation for its recognised development of successful leaders. The initials KOI have a second meaning, as the word “koi” in some Asian languages is a wild carp. The koi is energetic and can swim upstream against the current. According to legend if a koi succeeded in climbing the falls at a point called Dragon Gate on the Yellow River it would betransformed into a dragon. This demonstrates perseverance in adversity and strength of purpose. Because of its strength and determination to overcome obstacles, the KOI represents courage and the ability to attain high goals. 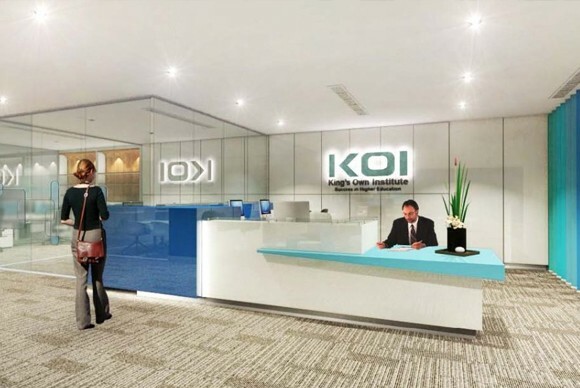 Similarly, King’s Own Institute (KOI) aims to be a recognised leader as an education provider famous for nurturing their students into successful careers. Why Study at King’s Own Institute? 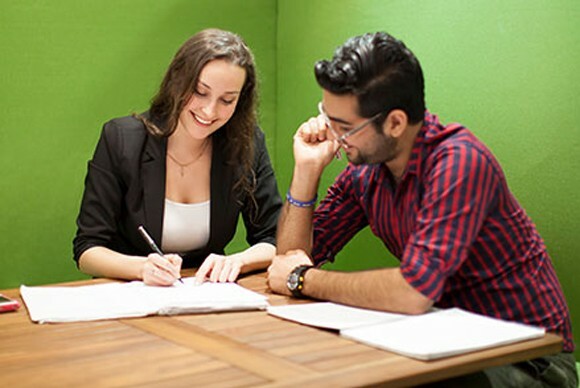 Their academic and management teams have worked widely in Australia and internationally with some of the best universities, leading businesses and industries. It is their extensive experience and applied knowledge that provides you, with a valuable advantage. You will get access to a team of superior teachers, facilities and resources to provide you with a rich educational experience and preparation for life – a true education. At King’s Own Institute, they recognise the importance of internships and will provide guidance as part of the career advisory service. Their priority is your success as it is a measure of their success.